Claim Investigators are providing their professional and insurance investigation services to clients in every part of UK. Our Partner in UK i.e., Mr. Gary Sommerford is a senior Accredited Counter Fraud Specialist (ACFS), with over 30 years’ experience in the execution and management of a full range of counter fraud work, investigations and associated training. Insurance Fraud Investigators in UK assist you throughout the process of investigation and the reports we serve are full fleshed with all the facts which are relevant to the case. 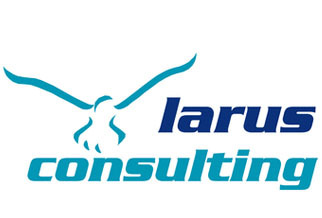 Through his company, Larus Consulting, Mr. Gary is currently providing counter fraud, risk, investigations and associated training solutions for the insurance industry, large or small businesses, public sector organizations, the legal profession, governmental departments and individuals both in the UK and overseas. We assure you of being the best UK Insurance fraud investigation service providers. His experience spans specialist investigation departments in both the public and private sectors, both within the UK and overseas. The regions of UK are looked after by Mr. Gary Sommerford who is well-established, equipped with trustworthy network and experienced to provide our comprehensive insurance investigation services according to the locale and also we maintain a network of correspondent offices and professional associates in all over the World with strong network of our on-ground associates/partners. Our investigations and reporting are comprehensively descriptive with the main objective to obtain the clear and convincing evidence. He is a specialist advanced interviewer and interview advisor, adept in obtaining fine grain detail in even the most challenging of circumstances, weather remotely or face-to-face. Well respected within the industry, Gary is a regular contributor to various publications and presents at conferences throughout the world. He also develops and delivers bespoke training packages to organizations on a global basis. Gary is the Compliance Officer and a Fellow of the Association of Incident, Fraud and Claims Investigators (AIFCI) as well as a Professional Member of the Society of Forensic Interviewers. All our associates are very well experienced in fraud insurance claim investigations and well known in their respective locale consequently we can give you the best and prompt service. Indeed we cover all over United Kingdom including London, Birmingham, Glasgow, Belfast, Liverpool, Leeds, Sheffield, Edinburgh, Bristol, Manchester, Leicester, Coventry, Kingston upon Hull, Cardiff, Bradford. 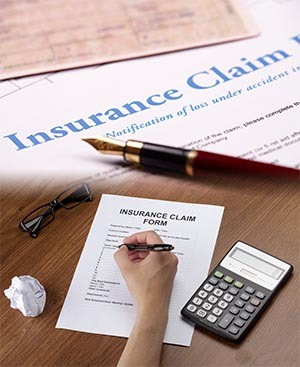 To know more about our claim investigation How to use COUNTRY insurance investigator to protect claim frauds Kindly contact us on our email info@gvs.ae according to your requirement respectively.